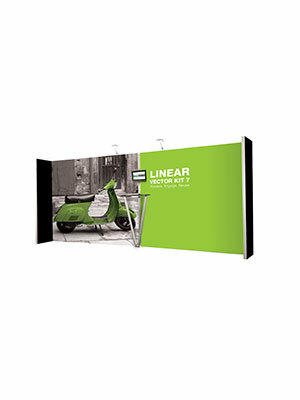 Part of the Linear range of modular display systems; Kit 1 is a versatile freestanding single or double-sided unit ideal for retail display, point of sale, signage and information points. 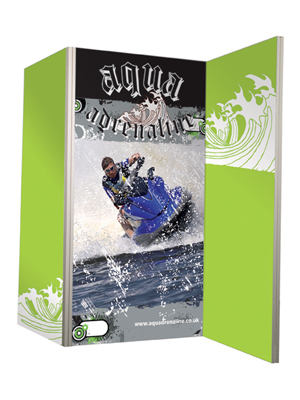 A versatile freestanding single or double-sided unit ideal for retail display, point of sale, signage and information points. 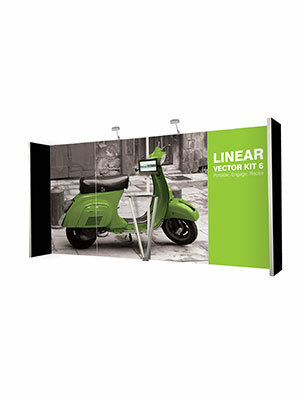 A versatile freestanding single or double-sided unit that has flexible configuration ideal for portable retail display and portable demonstrations. 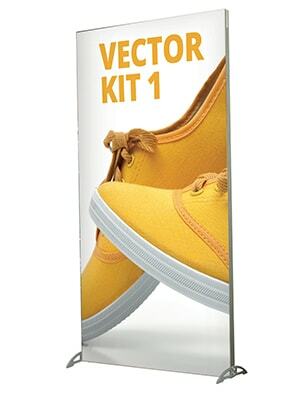 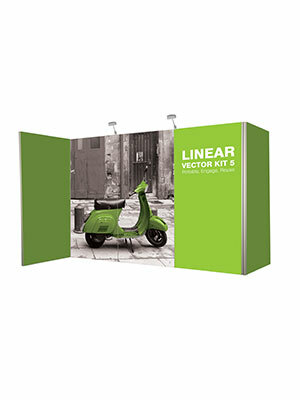 Linear Vector Kit 5 is a versatile freestanding single or double-sided display kit that has flexible configuration ideal for portable exhibitions and displays. 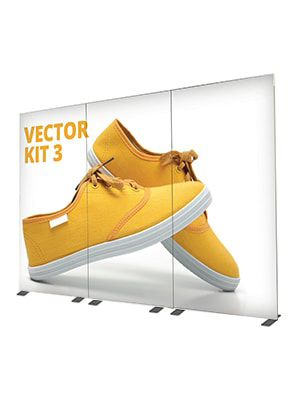 A versatile freestanding single or double-sided display kit that has flexible configuration, complete with LCD bracket and poser table, making it the ideal solution for portable interactive exhibitions and displays. 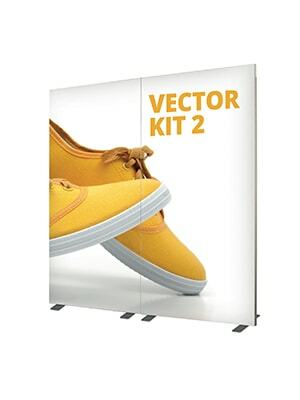 A versatile freestanding single or double-sided display kit that has flexible configuration, complete with 2 LCD bracket and 2 poser tables, making it the ideal solution for portable interactive exhibitions and displays. 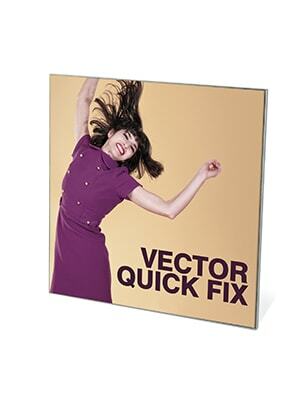 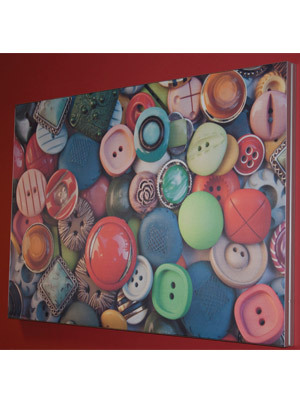 Vector wall mounted frames are the easy way to create the perfectenvironment, whether it’s a corporate or commercial interior or a retaildisplay where you need to change your messages frequently.